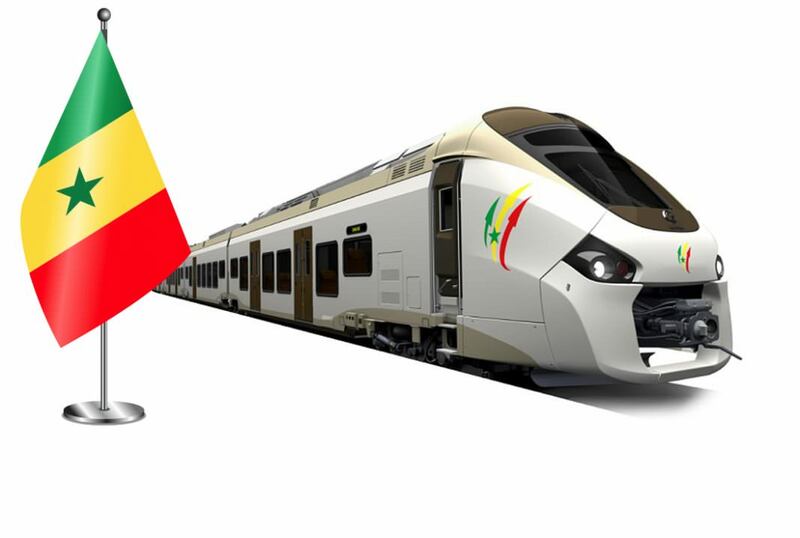 Alstom has announced the sale of 15 new Coradia Polyvalent regional trains to Senegal, for use between Dakar and the new Blaise Diagne international airport (AIBD) in Diass, about 50 km away. They will run on a new 57km line that is under construction, calling at 14 stations and taking some 45 minutes to cover the distance. Passenger numbers are estimated to be 115,000 a day. The four-car (72 metre) trains will be dual-mode and be capable of running at 160km/h (100mph). Each will carry up to 400 passengers in a mixture of first and second class. For passenger comfort, a powerful air conditioning system will be fitted and low floors will give easy access. Coradia Polyvalent trains, which are built at the company’s plant at Reichshoffen in North East France, just 22km from the German border, are already running in Algeria as well as with SNCF in France. Production of the new trains for Senegal will commence in 2017.